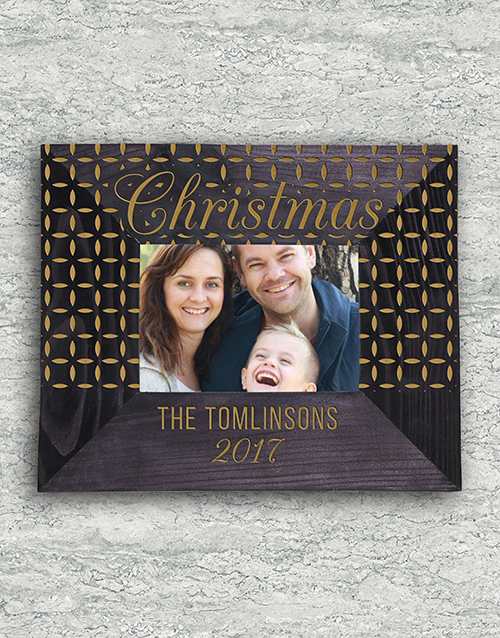 Product Description: less text Hold Christmas memories close with this lovely frame which is personalised with a special family 'Christmas / Kersfees' design. It will surely be displayed with pride! Get this Personalised Special Christmas Frame delivered with NetFlorist.